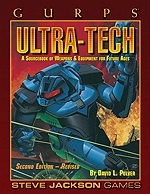 GURPS Ultra-Tech is a sourcebook for science-fiction technology, from the 21st century to the farthest reaches of the future. From the vacuum of interstellar space to the murderous intrigue of the court of the Galactic Empire, to the lowest dives of the asteroids, an adventurer is no better than his gear. 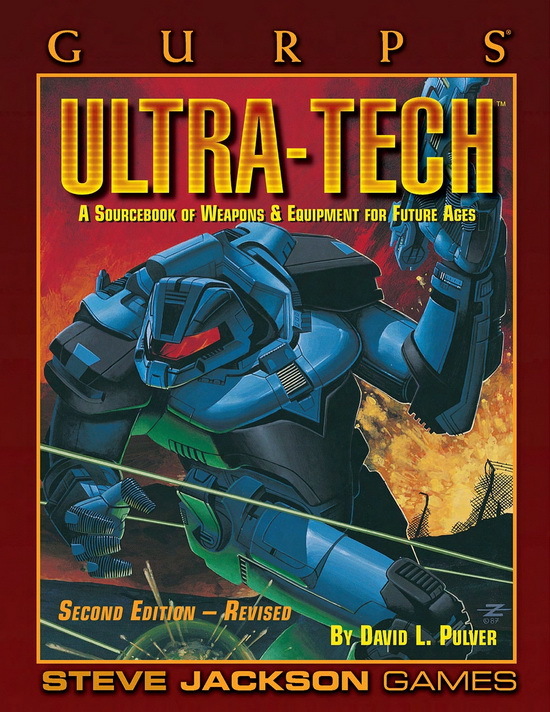 GURPS Ultra-Tech, Second Edition Revised has been reorganized for ease of use – equipment is now sorted by type, not by Tech Level.